What to expect when a zombie gets behind the steering wheel of a go-kart? 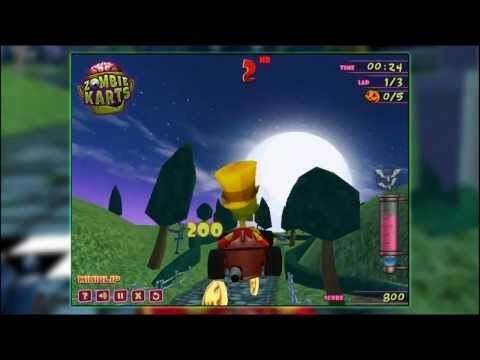 Total brainless mayhem while battling other karting zombies and causing havoc in spooky environments! Play this game... it’s a no brainer!